The desire to impress through experimentation and constant curation are key ingredients to successful digital campaigns, writes Aaron Brooks. The first moon landing whether you believe in it or not is a story of three men, but chances are you have only heard of two of them. 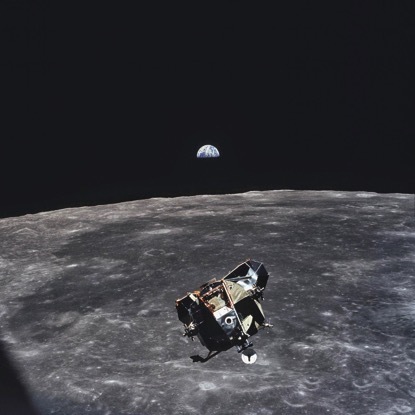 This picture was taken by Michael Collins, probably one of the greatest photographers you have never heard of.